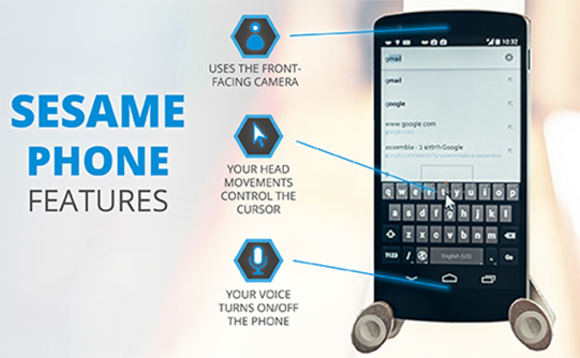 Sesame is a standalone smartphone that is controlled by a user’s head movements. The Sesame Phone is a Google Nexus 5 Android smartphone equipped with Sesame’s proprietary head-tracking technology and voice control. Simply say “Open Sesame” to turn on the phone, go through a calibration setup, and the built-in front-facing camera will begin tracking a user’s head movements automatically. Sesame is the first completely touch-free smartphone technology that is controlled entirely through head movements and voice control, without any additional custom hardware requirements. Technology advancements in computer vision, user experience, and voice recognition are used to build the completely accessible, hands-free mobile solution. At this time Sesame chooses to support the Google Nexus 5 exclusively due to its specific hardware specifications, and plans to support other Android devices, which meet Sesame’s unique requirements, in the future. 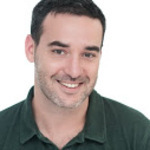 I was an app developer and computer vision specialist at a company I founded in Tel Aviv to do product development. Giora Livne, a quadriplegic for the past nine years and an electrical power engineer with a maker sensibility, is always coming up with solutions to improve his life. One day, Giora spotted me on a television program, where I was showcasing a mobile video game I had created that was controlled via head gestures. Giora saw the potential beyond gaming. With a bit of chutzpah, he was able to track me down by calling the TV station, and challenged me to apply my knowledge of gesture recognition to create a touch-free phone. Together we founded Sesame and built the Sesame software technology. Sesame is committed to setting a new standard in assistive technologies. Our team is driven by a deep belief in equality and universal accessibility, and in developing meaningful devices and ideas. Sesame needs to raise $30K to finish software development for the phone to ensure that it is universally useable. Head movements have a huge spectrum so the computer vision algorithm needs final refinement in order to reach the ends of the spectrum, including children. Indiegogo not only allows Sesame to raise the funds it needs from the people who care the most, but also to raise awareness with some of its most important future customers and partners. Of course! It allows you to get real feedback from actual customers early in the game and you get a sense of the market’s response to your pricing, product and plan early on. Great. We’ve made connections to some really powerful organizations that we hope to use to help us reach the people who most need our phone. That pursuing a project with social impact is tremendously rewarding, and gets so much love and support from the community. What sort of apps have you created to go with this software, and what apps would you like to see other developers making? The Sesame Phone is completely touch-free for any app that is downloaded from Google Play. Our entire phone is touch-free, so no need to adapt every program on its own. Do you think people with handicaps miss out on new technologies? Miss out is maybe the wrong word – I think it’s much harder for them than anyone else to use these technologies. With smartphones it is really hard to compare as the majority of the population sees them as an extension of their body rather than a piece of technology at this point, and for many folks who have disabilities they are still a challenge, if not a hassle, to use. What kind of technology/communication options are currently available to people with the likes of ALS, CP, SCI etc, and what sort of difference could the Sesame phone make to their lives? There are solutions with gaze-tracking that allow people to control laptops and tablets with their eyes. We’ve heard this is hard – your eyes aren’t meant to focus like that for long periods of time – you blink, get distracted, look away – and it can be uncomfortable for users' heads. Or there are solutions like mouth sticks, but again we haven’t heard great feedback on efficacy or comfort. It is our hope that Sesame can make a huge difference in the comfort and accessibility of smartphones. Great feedback! 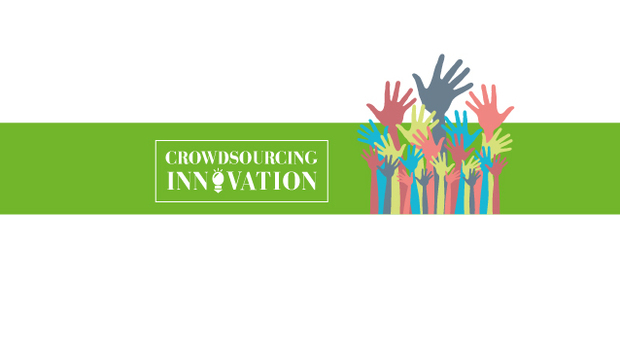 Wonderful support from many different communities – technology, social impact, the disabled community. 13 phones have been pre-ordered through Indiegogo and one of our levels of pre-order has already sold out. Possible uses for the technology outside of people with ALS, CP, SCI etc? We’ve heard of some cool use cases. Musicians that want to turn sheets of music when they are playing without having to reach out and touch the pages, or chefs that want to turn pages in a recipe book without using their hands. People will find amazing ways to use this that we would have never thought of. We’d like to develop a phone that can be used by everyone who can move his or her head, in any way. That final R&D will be funded by the Indiegogo money. Then, we can move on to partnerships with major phone manufacturers so they can hopefully embed our technology in their phones to reach the mass market and bring the price down. We also plan to release an SDK so other app developers can embed the technology in their products.